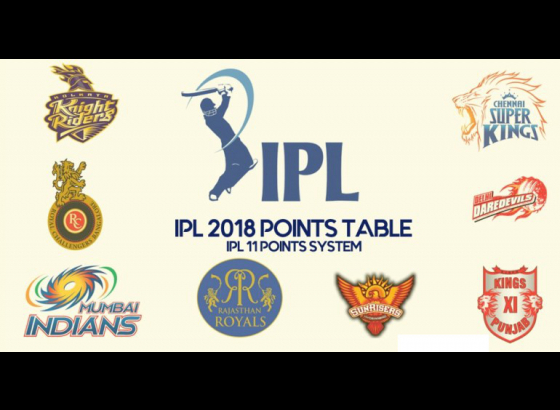 Vivo IPL 2018 fixtures are on and KKR fans are pulling up their sleeves for their first match against none other than RCB. 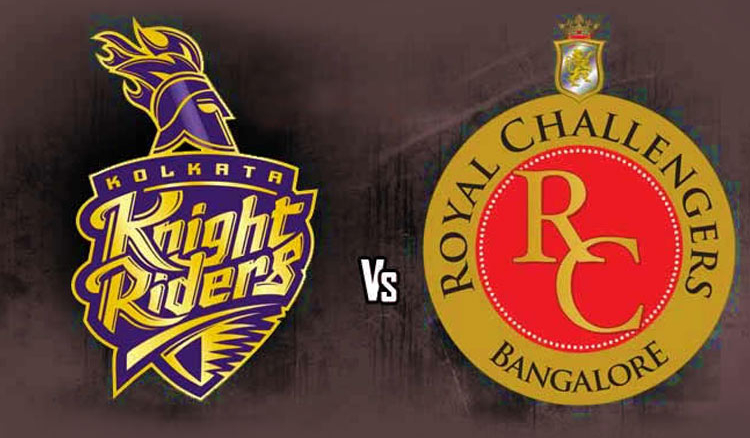 All the KKR fans have already put a red mark on their calendars for the D Day. KKR will play the first match of the 11th Season of Vivo Indian Premier League 2018 in Eden Gardens on 8th April 2018 from 8 p.m. onwards. The inauguration ceremony of the gala event will be on 7th April 2018, Saturday at Wankhede Stadium. This year’s IPL season is coming up quite differently. 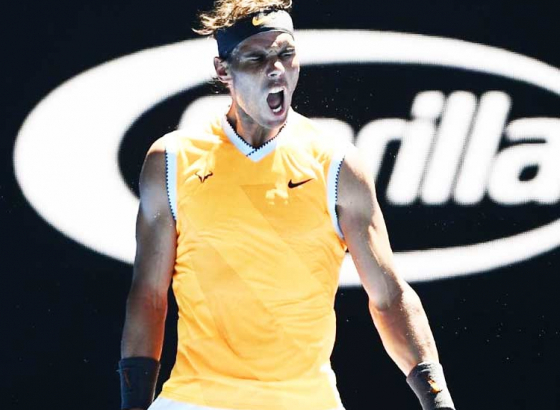 The entire festival of 51 days will include a total number of 60 (sixty) matches played by 8 (eight) teams. Each team will play twice against each other. 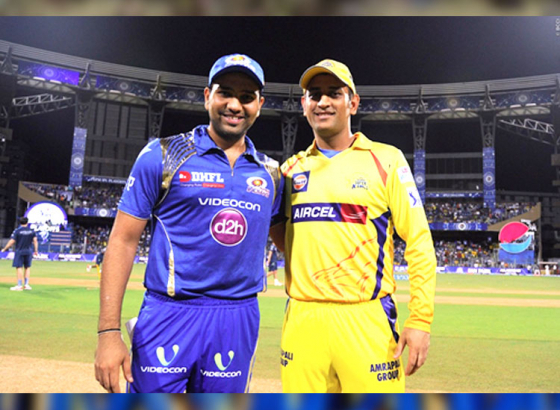 But the final match will be at Wankhede Stadium in Mumbai on 27th May 2018. 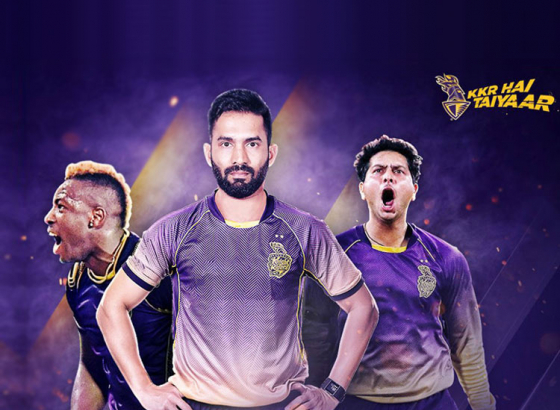 Team KKR includes Piyush Chawla, Mitchell Johnson, Robin Uthappa, Shubman Gill, Dinesh Karthik, Andre Russell, Mitchell Starc, Shivam Mavi, Kamlesh Nagarkoti, Javon Searles, Cameron Delport, Ishank Jaggi, Vinay Kumar, Chris Lynn, Apoorv Wankhade, Nitish Rana, Kuldeep Yadav and Rinku Singh. 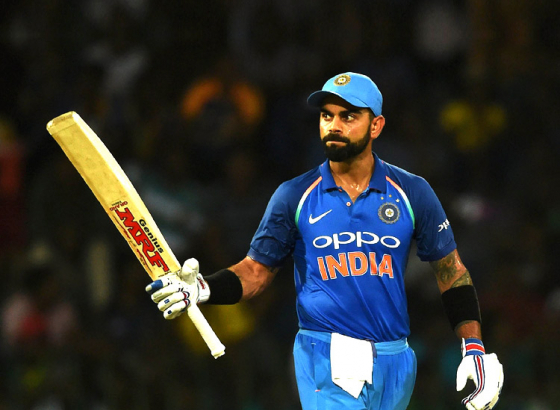 Whereas RCB has teamed up with Virat Kohli, Brendon McCullum, AB de Villiers, Chris Woakes, Tim Southee, Umesh Yadav, Quinton de Kock, Parthiv Patel, Manan Vohra, Nathan Coulter-Nile, Mandeep Singh, Kulwant Khejroliya, Aniruddha Joshi, Yuzvendra Chahal, Pavan Deshpande, Aniket Choudhary, Pawan Negi, Murugan Ashwin, Navdeep Saini, Colin de Grandhomme, Mohammad Siraj and Washington Sundar.